Real Estate articles on Flickr – helpful articles for both buyers and sellers to get an education for important topics. Real Estate articles on Collecting Wisdom – more real estate topics that will help buyers, sellers and real estate agents make informed decisions. 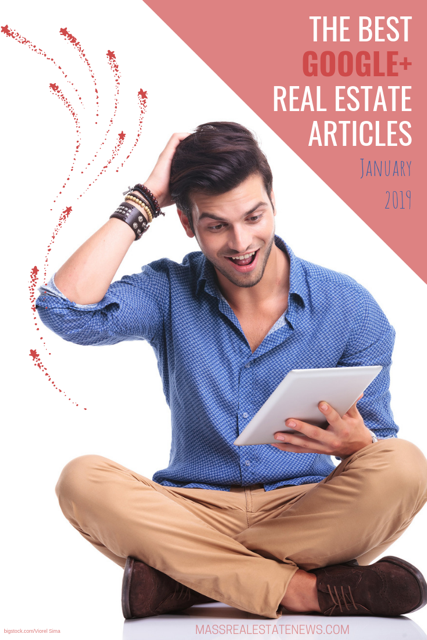 Best Real Estate articles December 2018 – more excellent content from top bloggers from around the country.